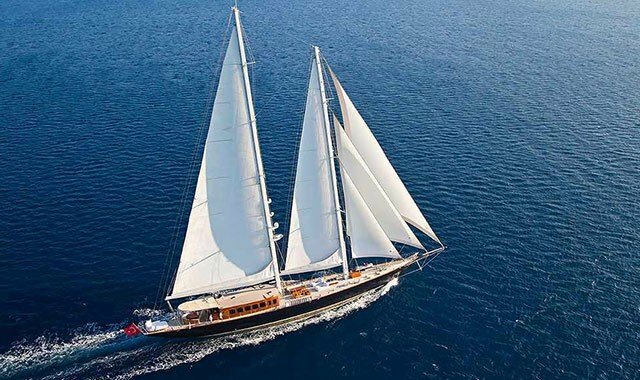 Gulet yacht charter is the better choice. 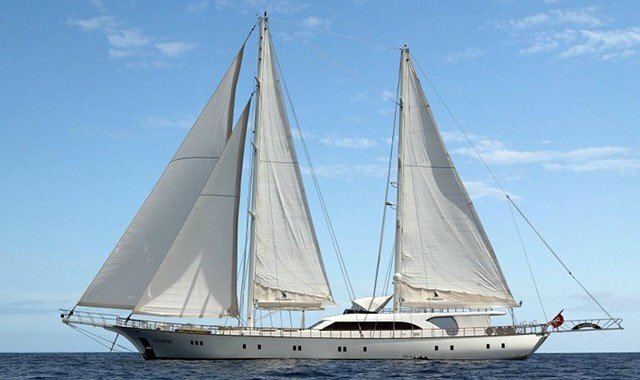 When you want to plan a cruise, you should consider a gulet yacht charter instead. Gulet charters provide you with so much more enjoyment, and for every feature in a standard or luxury cruise, you will find a better option in a gulet yacht charter. Let us show you all the differences that make a gulet charter the better choice. Unlike cruise ships, you decide where you want to start from and where you want to finish. All gulet charters are flexible in their start and finish points. You do have to pick the starting location from an acceptable port. Unlike cruise ships that have a set starting and finishing port, which can add extra cost due to flight issues. We provide you with hundreds of locations to choose from, that will make sure you have the least logistical issues to deal with before you start and when you finish your vacation. 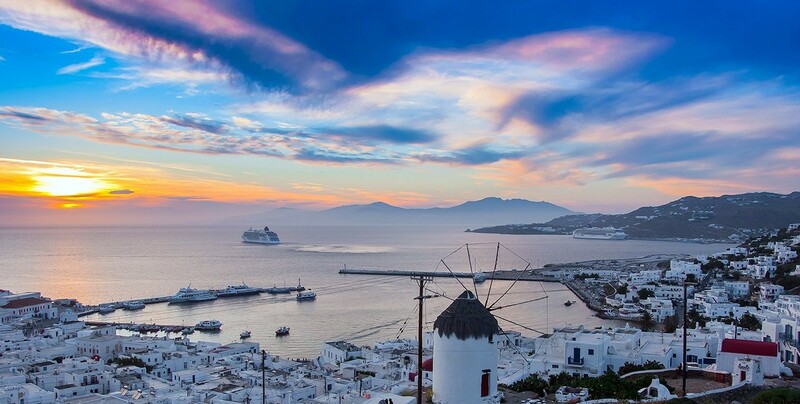 Cruise ships sail with a set itinerary, there is no changing the schedule and ports of destination. Gulet yacht charters are 100% flexible. You can start off with one itinerary and during the cruise change it to meet your desires. You can stop off in locations for longer than scheduled as well as skip locations and just sail on to another amazing spot on the map. Gulet charters cater for your every whim, and whims are literally flexible. A cruise ship offers you a limited choice of berths to choose from. Certainly, some suites are magnificent, but so are their cost. Yacht charters allow you to choose from over a thousand yachts with over a thousand different levels and styles of comfort. Colors, shapes, and sizes are never an issue with gulet cruises. Cruise ships are public, noisy and just like a bus. You end up being crushed into space with strangers. Gulet charters are all about your comfort, your privacy and only you. Imagine a whole luxury yacht, big or small, just for you. No waiting in line, no seeking deck chairs, no waiting for drinks or food. You have everything at hands reach. You have total privacy in an intimate setting. Certainly, some cruise ships provide a lot of entertainment. However, this is a public first come first served situation. Luxury yacht charters are all about getting your fun without having to wait. No matter the type of entertainment you seek, all you need to do is make sure you notify the luxury yacht cruise admin of your preferred in yacht entertainment, and all you desire will be ready and wait for you. Cruise ships are like floating restaurants, you have a set menu, and you wait in line. Gulet charters are personal floating chefs. You order whatever you want, whenever you want. Even if you desire something totally unique, it`s never an issue for your crew to get what you desire. Another wait till its free instance in Cruise ships, and in many cases the equipment is worn. Gulet charters assure you of the highest quality equipment for every water sport. Your captain will also make sure you can visit a gym port-side regularly if that is your desire. No sport is unattainable when on a luxury yacht charter, even hang gliding and bungee jumping can be arranged. Safety on a cruise ship is always an issue, with thousands of passengers all rushing about selfishly seeking personal thrills. If you have kids, letting them roam alone on a large cruise ship is a nightmare. Gulet charters are all about safety and professionalism. Our Captain and Crew are professionally trained to assure your safety at all times. Even with kids on board, they are never alone or out of sight. Gulet cruises are all about the personal touch. Our crew does not need to keep their distance and handle thousands of strangers every day. 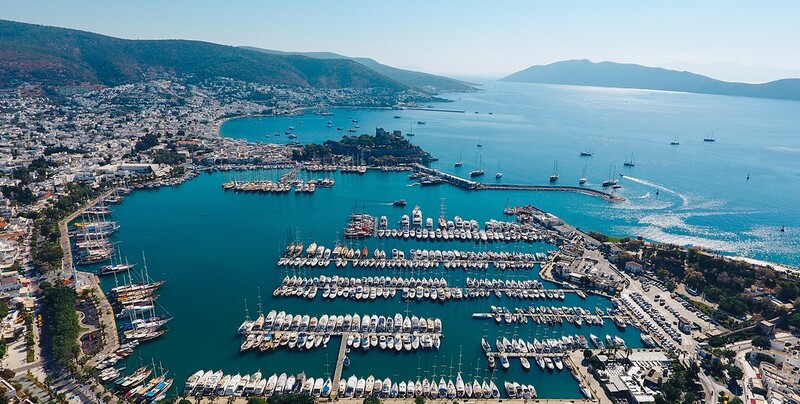 On board a luxury yacht charter you are one family, where the Captain and crew maintain any distance you see fit. In most cases, the whole team of passengers and staff intermingle in a friendly and professional way. Money is time, and time is money. How you spend your time is what makes the quality of your experience worthwhile. You can buy an expensive cruise ship ticket and live like a number, jostling for attention and hoping to get great service. Or, you can spend the same amount or even less and get a personal touch, a private chef, a professional and yet personal crew as well as a flexible and amenities that are accessible all the time without waiting and without rushing and planning how to get them before they run out or wait in line. Unlike cruise ships, where the onus is on the ship and how you fit into what the ship offers you, Gulet cruises are just about you and how the yacht meets your demands and desires.